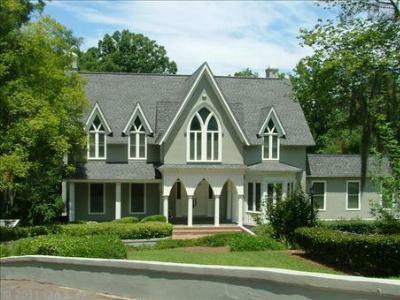 Featured in our blog today are the most recent luxury homes available for sale in West Columbia SC. With the capital city of Columbia just across the river, West Columbia combines the comfort of a small town with the convenience of big city living. The homes below all have prices between $600,000 and $1,000,000 and offer spacious floor plans and features you will have to see to believe. 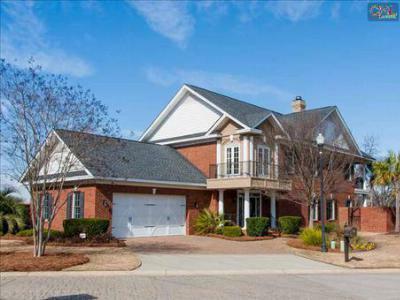 So, if you are looking for big city convenience, small-town living, and a home that will impress, West Columbia SC has the home for you! West Columbia is located just across the river from the capital city, Columbia, and is part of Lexington County. 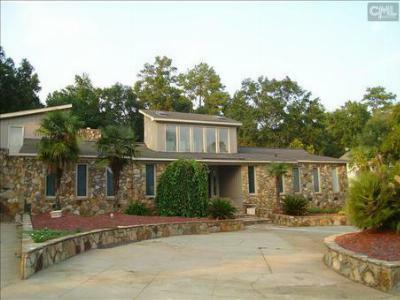 EXIT Real Estate Consultants is your local expert in all your Real Estate needs in West Columbia South Carolina. You have access to the most comprehensive MLS Listing Service with free access and advanced tools for Real Estate Buyers and Sellers - put us to work for you; our service will impress you! (803) 358-0888.